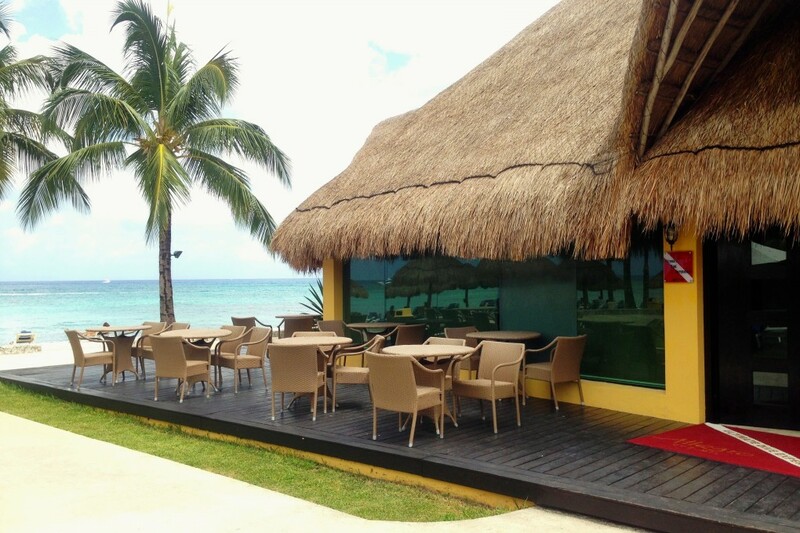 Review our specials & get in touch with us for your tailored individual package, or Group Deal! 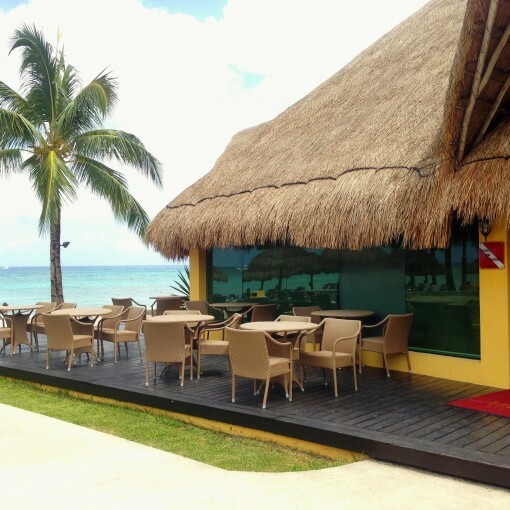 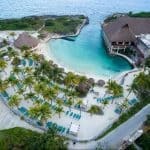 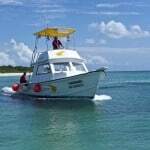 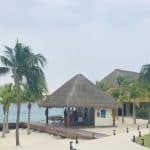 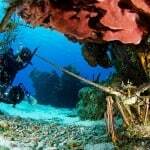 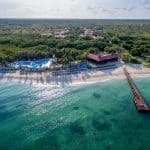 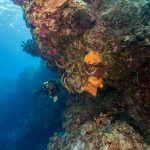 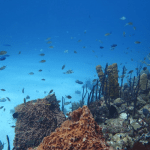 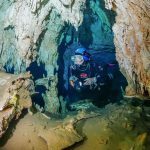 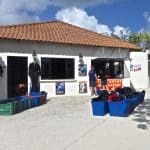 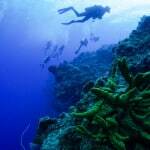 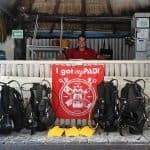 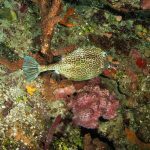 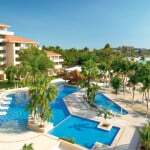 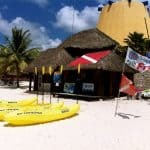 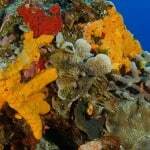 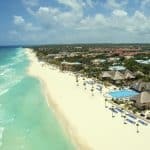 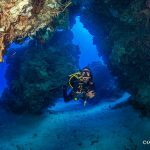 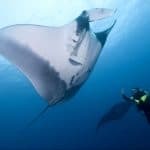 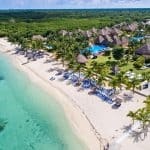 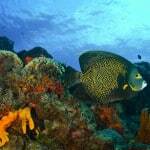 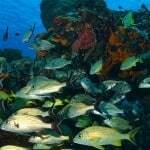 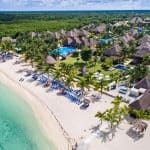 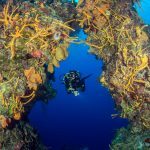 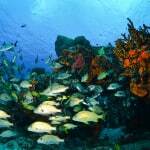 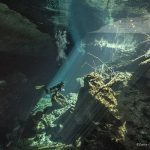 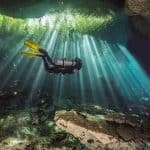 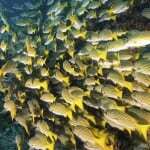 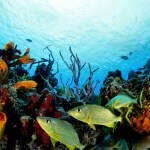 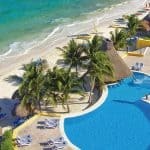 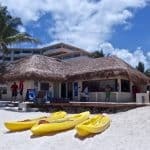 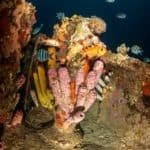 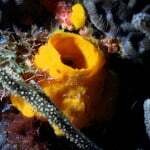 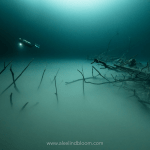 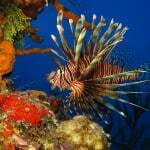 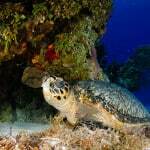 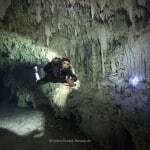 Pro Dive International opens a new dive facility at The Westin Hotel, in Cozumel! 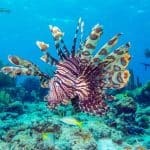 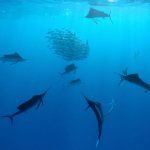 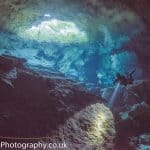 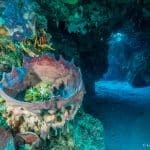 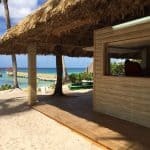 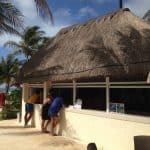 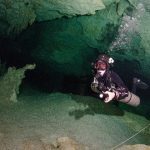 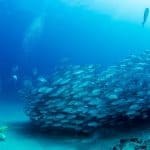 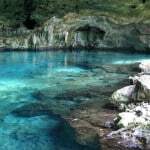 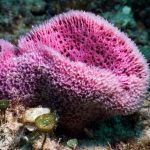 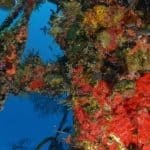 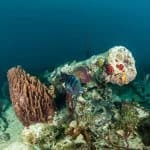 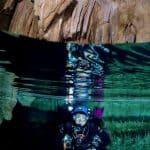 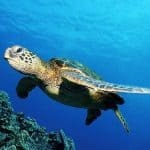 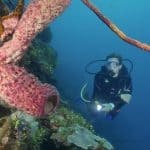 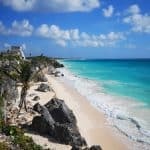 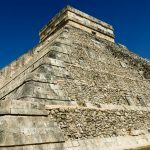 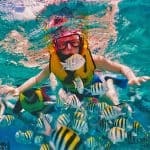 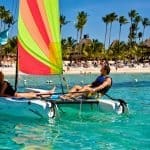 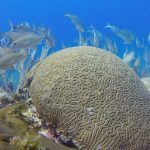 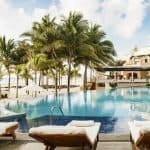 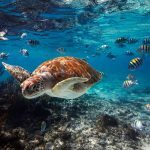 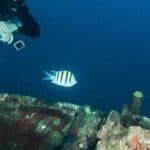 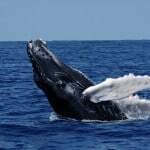 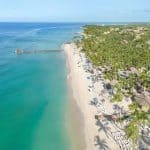 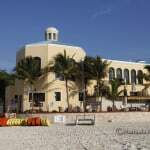 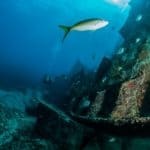 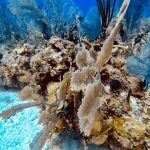 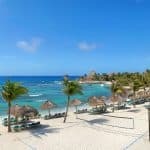 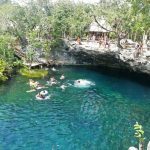 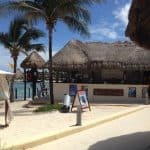 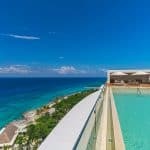 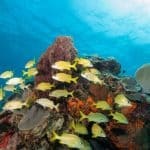 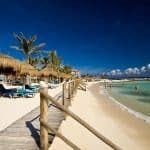 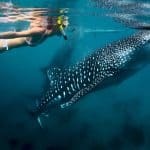 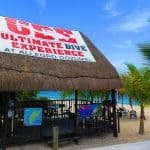 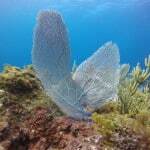 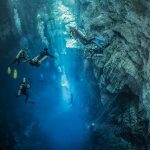 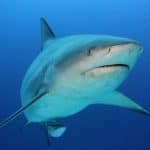 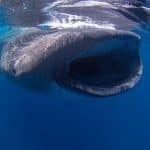 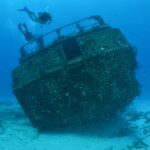 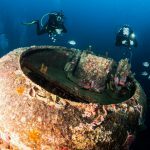 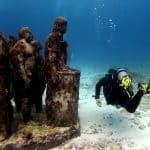 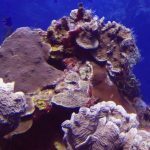 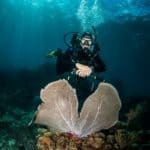 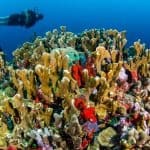 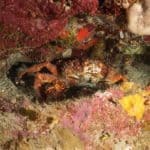 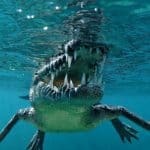 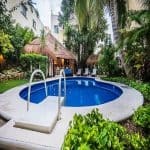 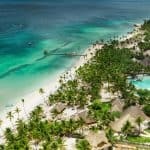 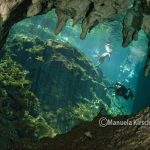 – a STAY & DIVE concept UNIQUE IN THE CARIBBEAN! 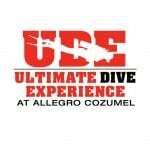 !, created for certified divers seeking comprehensive comfort, affordable VIP experience, upgraded accommodations in a privileged area of a coveted 4* property with direct access to the beach and 5* Dive Center facilities, a VIP lounge to socialize overlooking the Caribbean Sea, 1 FREE Tank per night booked, among many other highlights incl. 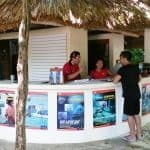 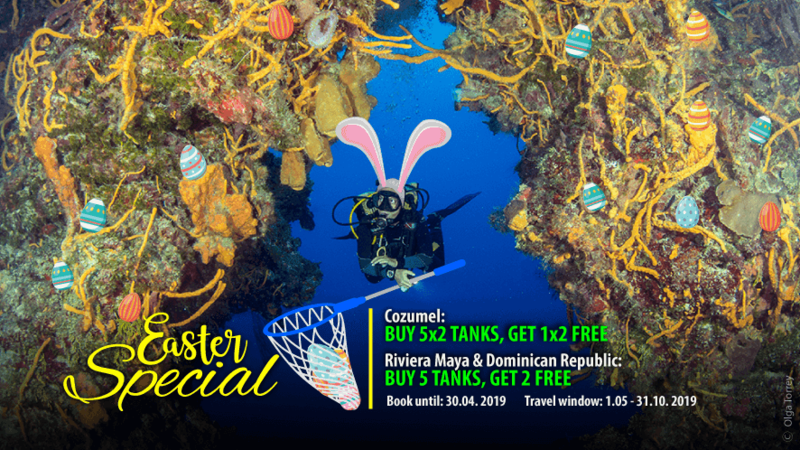 the hotel´s dive coordinator who will assist you with all your dive arrangements.